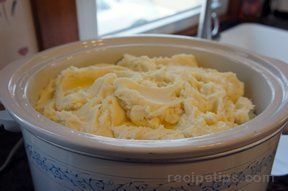 There are many slow cooker side dish recipes that can provide you with a great alternative to preparing them on the stovetop or in the oven. 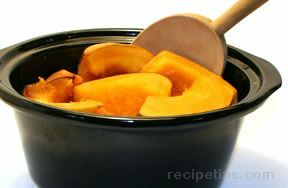 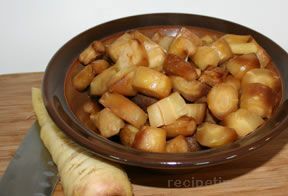 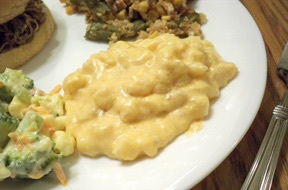 Preparing them in advance can provide you with side dishes you may not have time to cook otherwise. 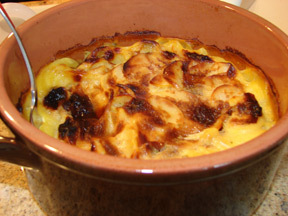 It can also free up room in the oven for other foods that you must cook in the oven. 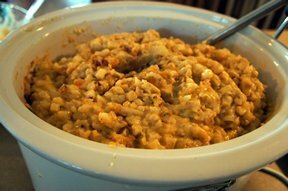 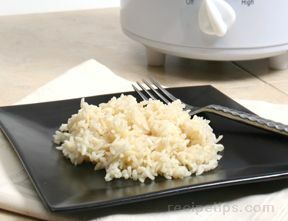 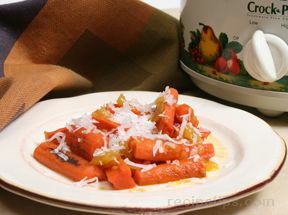 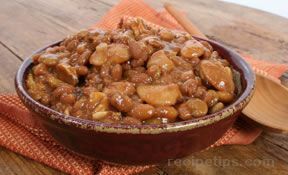 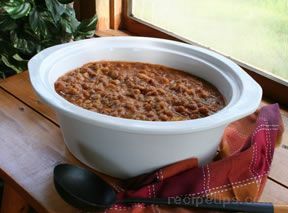 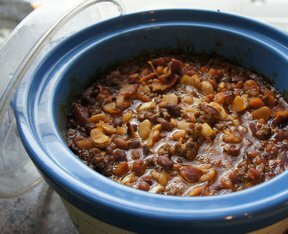 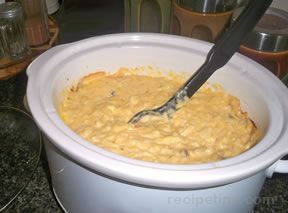 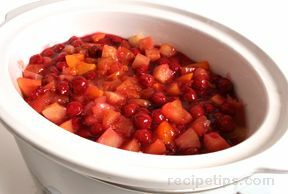 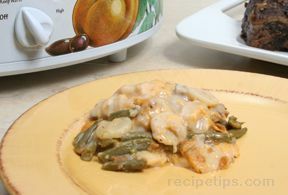 "We have a variety of slow cooker side dish recipes to choose from that will go great with any meal. 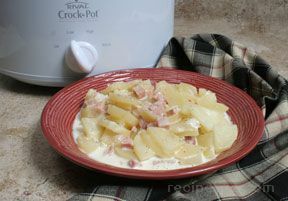 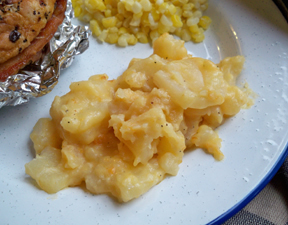 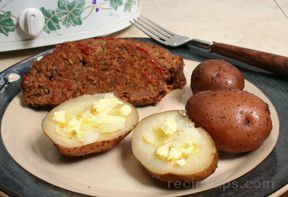 Whether you need a potato recipe to go with your main course or a vegetable to complete the meal, you will find some flavorful choices in this collection. 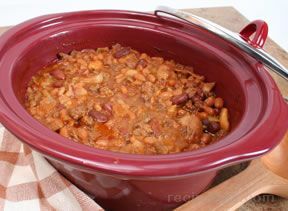 We also have information for some of our Slow Cooker Side Dish Recipes that shows you step-by-step how to prepare these recipes and provides helpful slow cooking tips."